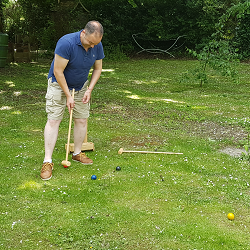 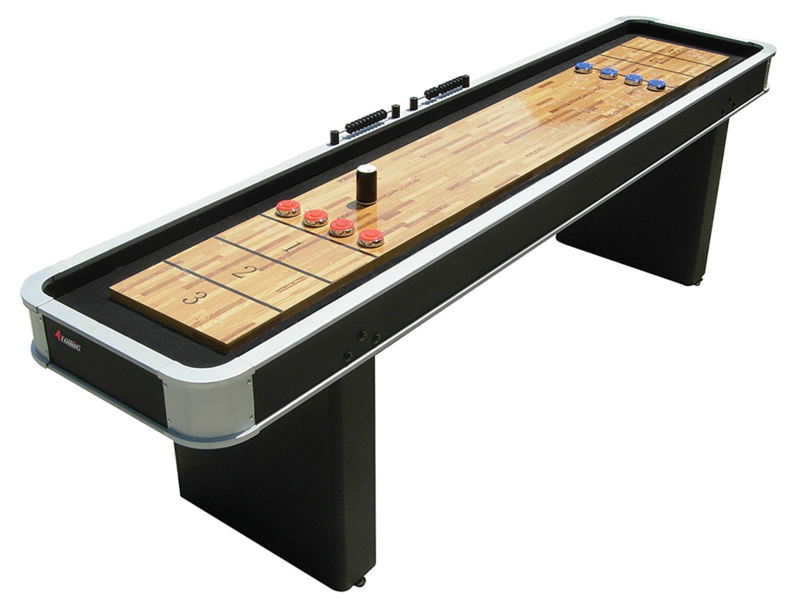 We hire a great range of games including Pool tables, Pinball Machines, Air Hockey & more to hire. 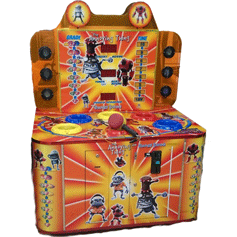 Everything we hire is available for one day, one night, weekend or long-term rentals for anything from a birthday party to a corporate event. 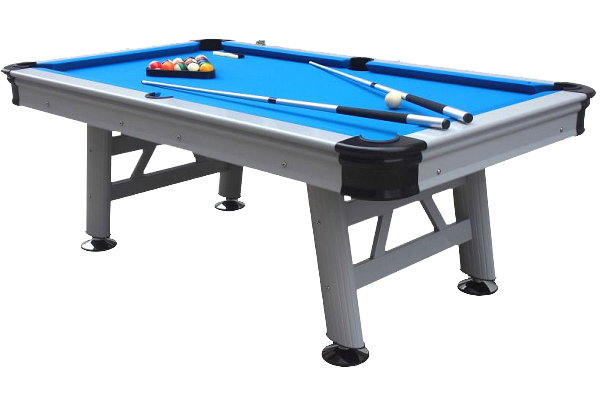 We hire pool tables for weddings, birthday parties and corporate events for one night or one day hires as well as to pubs and resturants & work places for long term rentals. 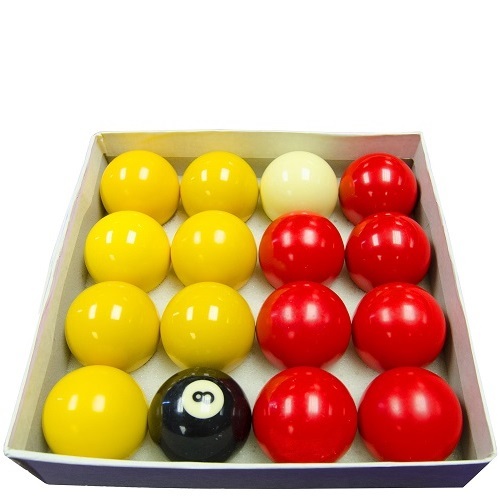 We stock a large range of styles and offer some really special customization options. 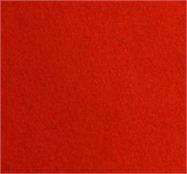 Want to see some more information? 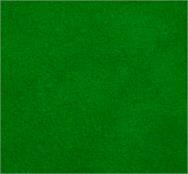 Click here to visit our blog. 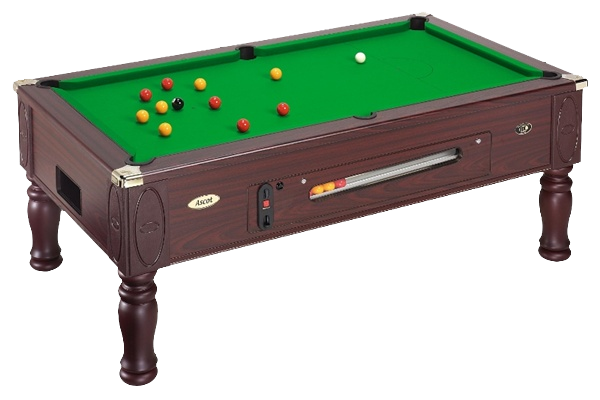 The original classic, this is what most people picture when someone says a pool table. 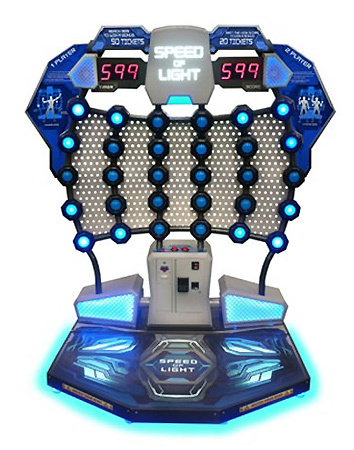 These can be set up on free play or pay to play. 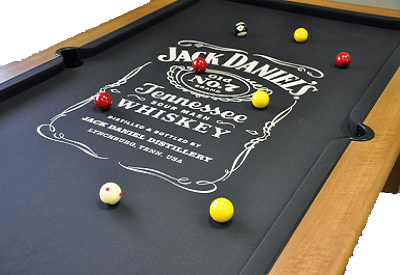 This is a pool table with a little something extra. 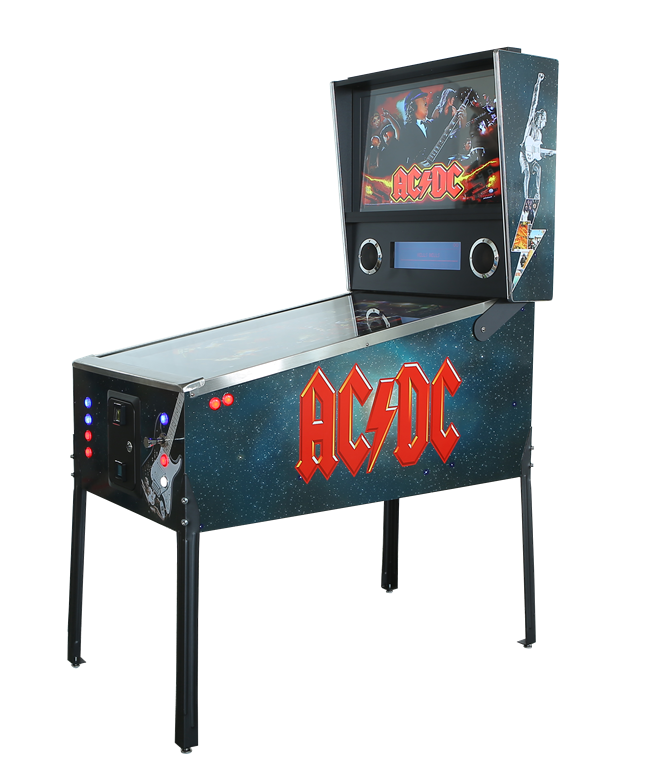 It has LED lights on the bottom and around the cushions and has a built in amplifier and speakers to play music off of your phone. 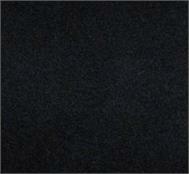 It also has a phone charging point. 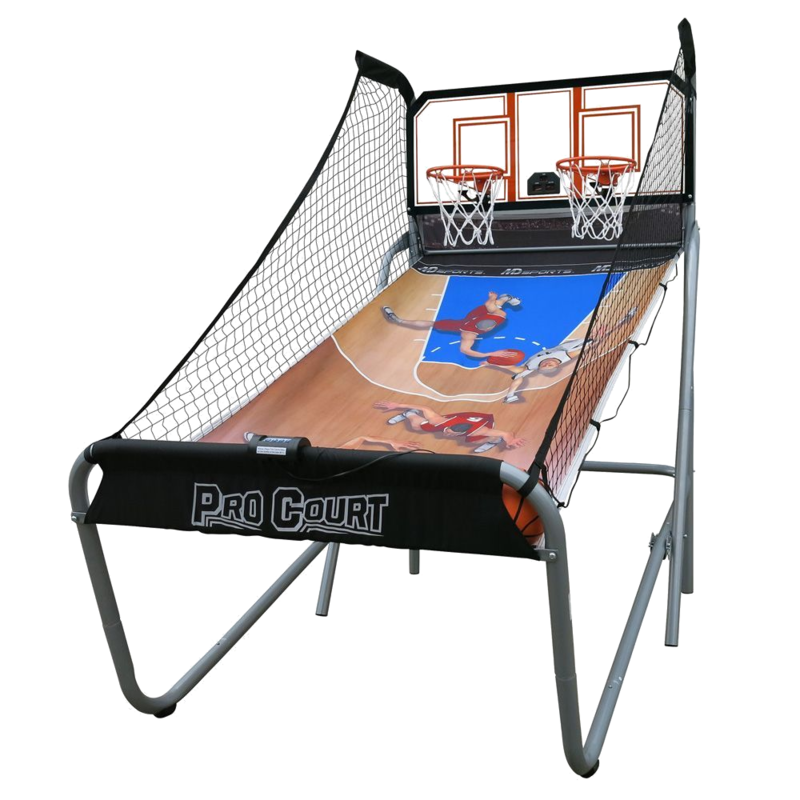 See the video below for more details. 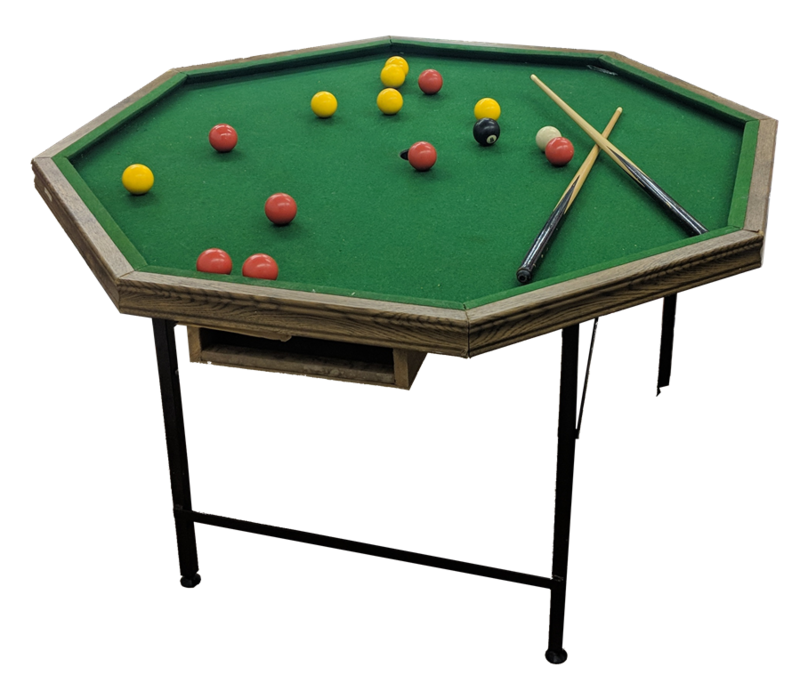 When a genuine slate bed isn't required, we can supply an MDF bed pool table at a reduced rate. 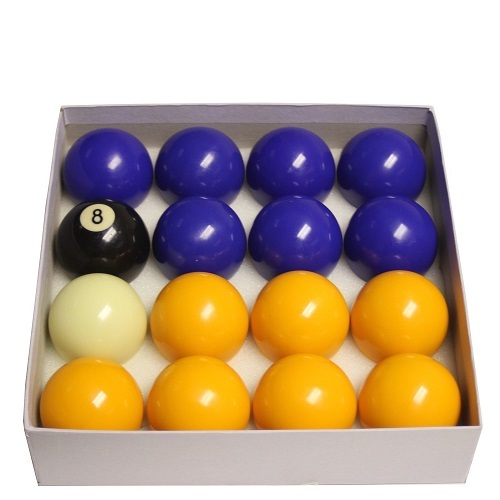 These are far easier to move and there isn;t any real difference in game play. 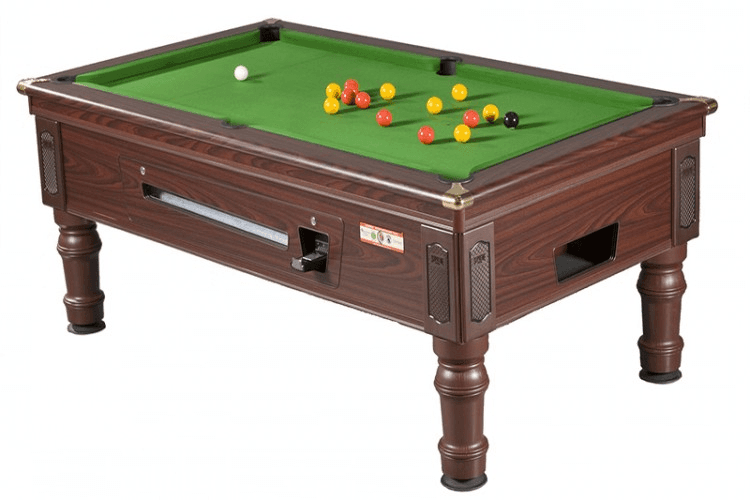 Don't have space for a full sized pool table? 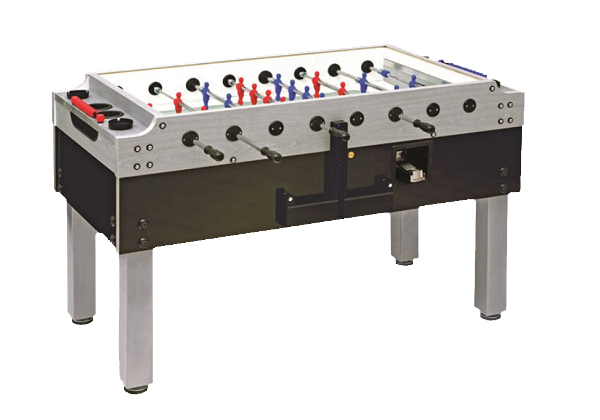 We also hire 6 foot by 3 foot tables. 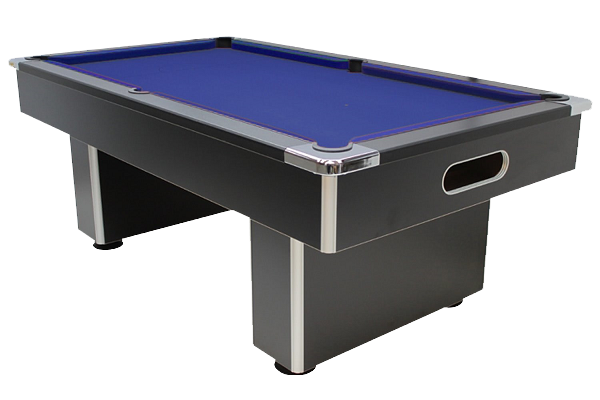 If a more modern, sleek design suits your party better we also have a range of slimline pool tables available. 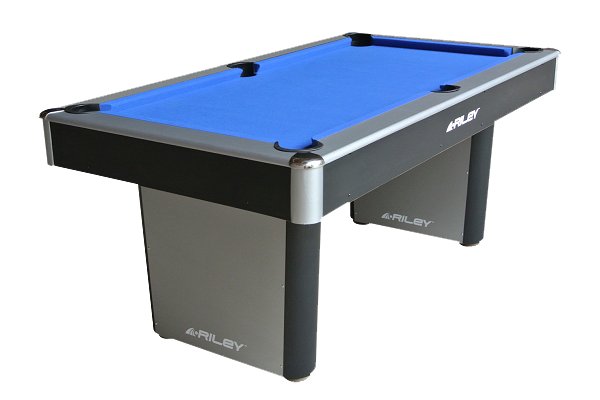 Outdoor Pool Table To Hire for Parties. 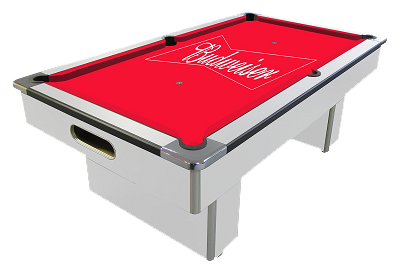 We now stock a range of outdoor pool tables with rainproof, non-fade cloth for garden parties. 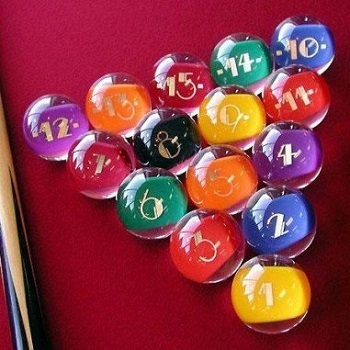 Why Not Try Something A Bit Different? 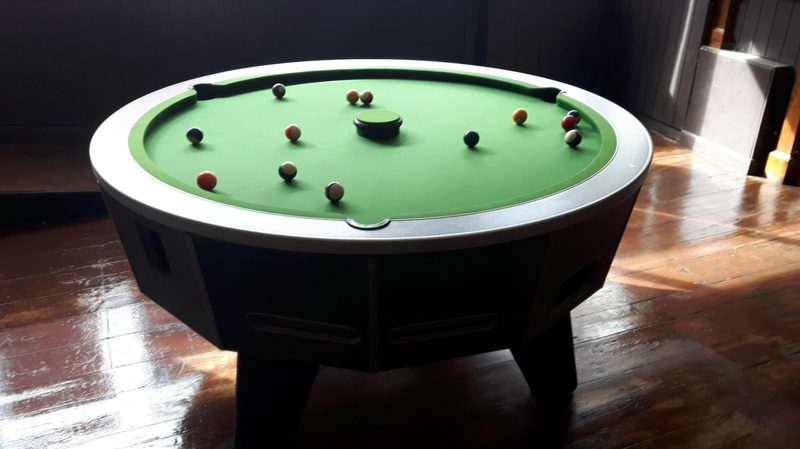 Run rings around your friends on one of these circular round pool tables. 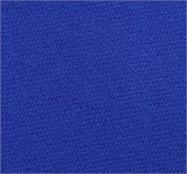 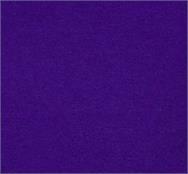 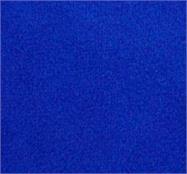 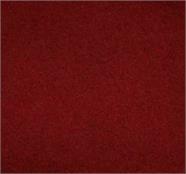 All of our tables are available with a choice of cloth colour, choose from 8 different styles. 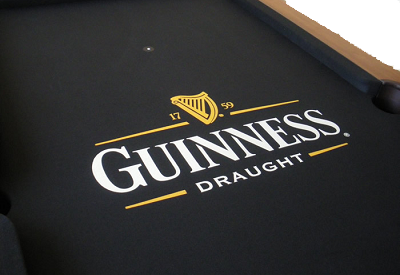 For really special occasions & corporate events we offer a cloth branding service. 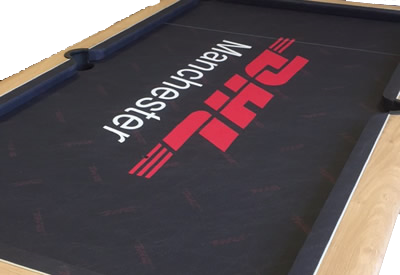 We can have a company logo, favorite football team, special message or anything else printed on the table. 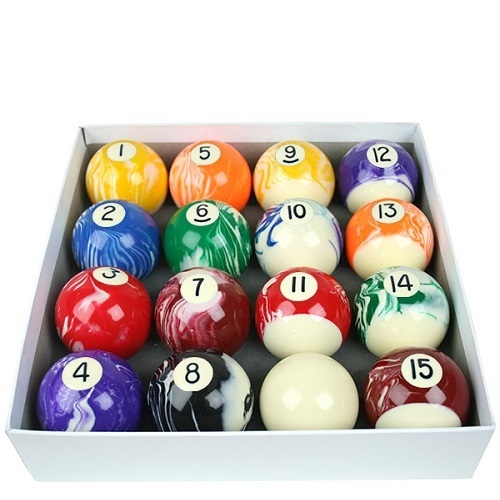 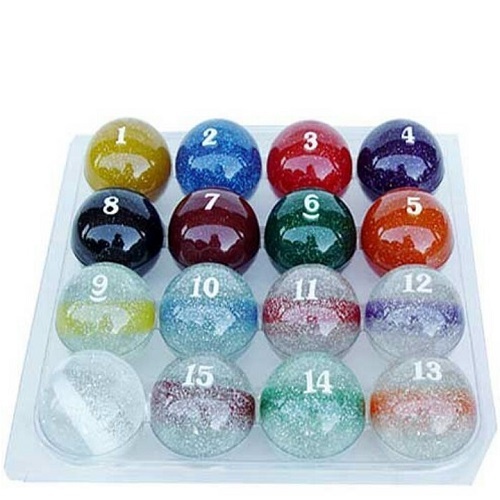 We even stock a range of different balls for a final level of customization. 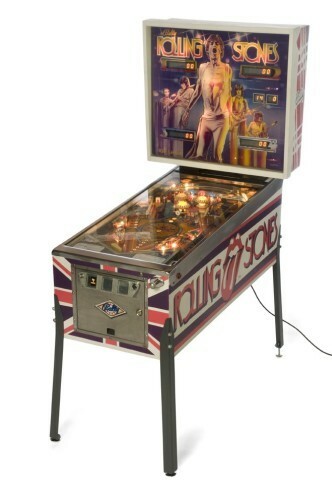 Pinball Machine Hire for Parties, Weddings & Events. 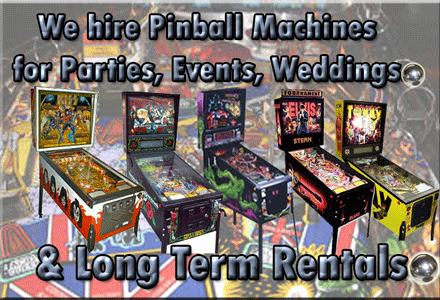 We have some great pinball machine to hire for your wedding, corporate event, birthday party etc. 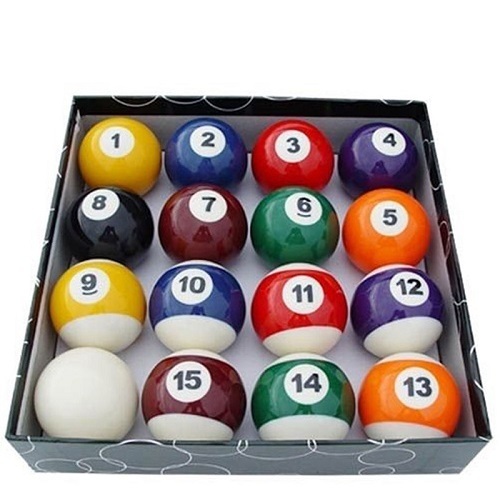 This is a great way of themeing your party or event. 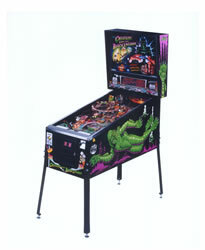 We have gathered together a fantastic collection of Pinball Machines to hire. 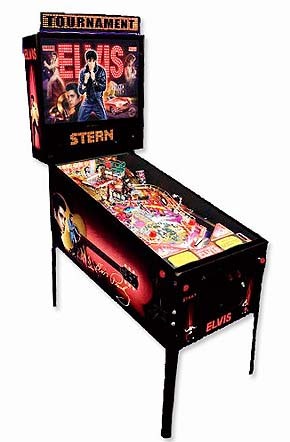 We have the Elvis Pinball. 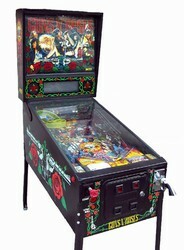 Guns N Roses Pinball, Kiss Pinball Machine , Tommy (The Who) pinball machine, Creatures Of The Black Lagoon pinball machine, Iron Maiden Pinball Machine to hire, Addams Family Pinball Machine to Hire, AC/DC Pinball Machine, the Original and New Rolling Stones Pinball Machines to hire, Aerosmith Pinball Machine, Muhammad Ali Pinball Machine, Rocky Pinball Machine and Virtual Pinball Machines to hire..
Any one of them on their own looks stunning. 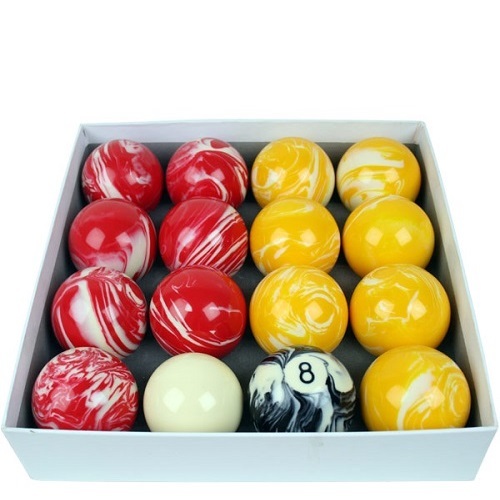 But to have two or more stood together creates a fantastic display and show piece. 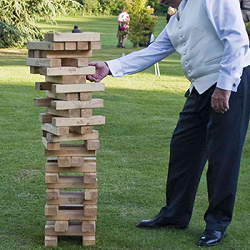 So if you want something different and extremely popular for your corporate event, wedding or party, just let us know. 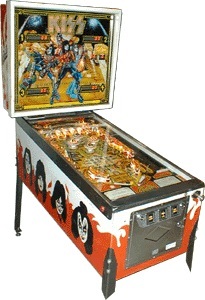 Kiss Pinball Machine to hire. 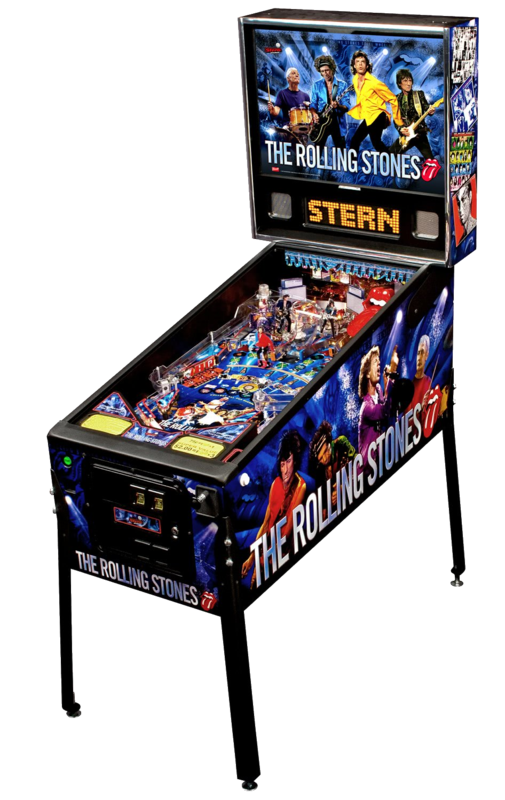 Rolling Stones 60s 70s 80s 90s British Rock Blues Band Mick Jagger Pinball Machine Hire. 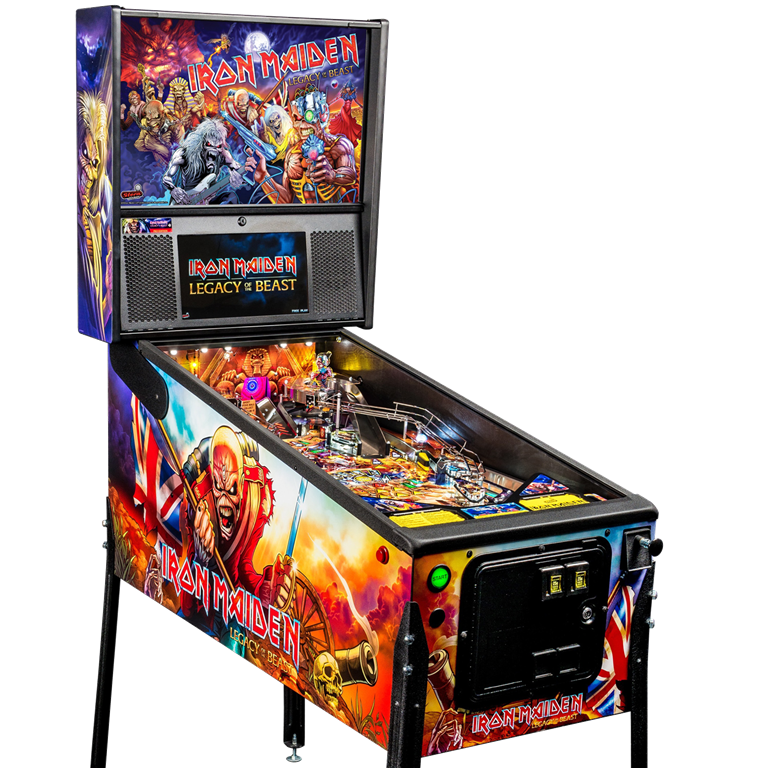 Virtual Pinball Machines are a pinball enthusiast's dream machine, combining the convenience of digital pinball with the incomparable feel of a real pinball table. 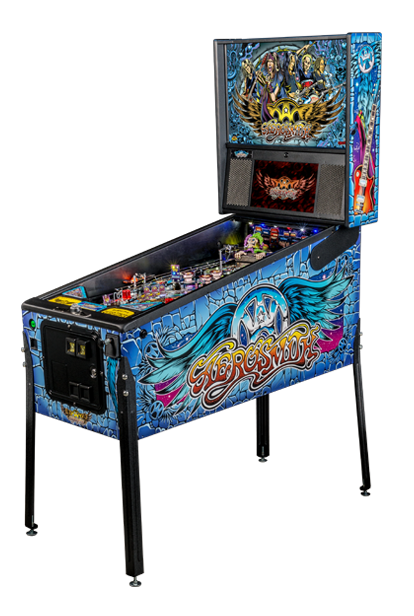 For players who want a variety of tables but don't have the space, or simply for anyone who wants to be able to play any digital pinball table on a real pinball, our virtual pinballs offer an unparalleled experience. 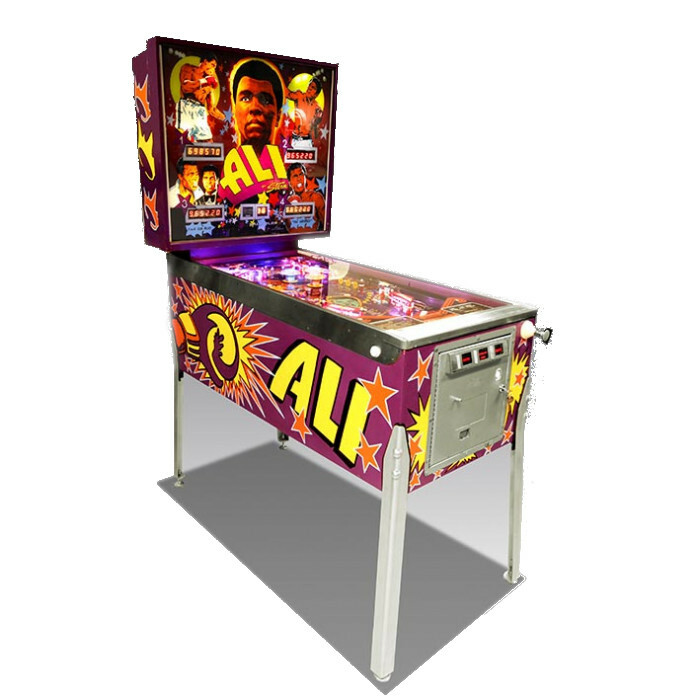 Simply turn on the machine, choose from over 800 real pinball games using the flippers and you're ready to start playing! 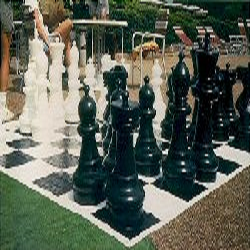 A full list of the available games can be seen here. 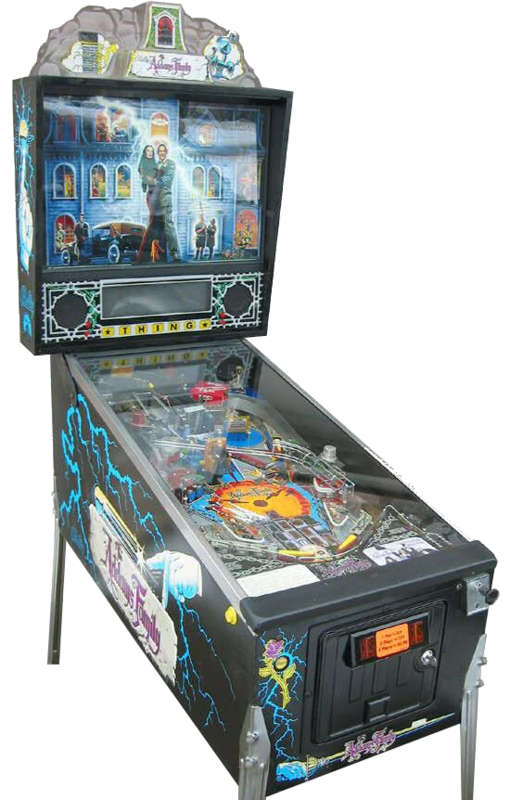 So what exactly is virtual pinball? 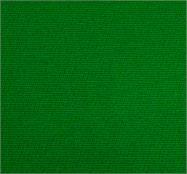 It's a question that gets asked a lot and can be a funny concept to get your head around to start with. 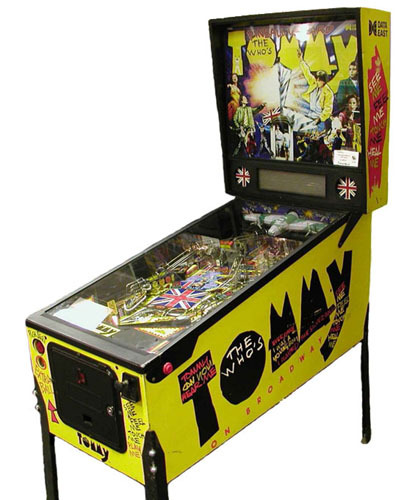 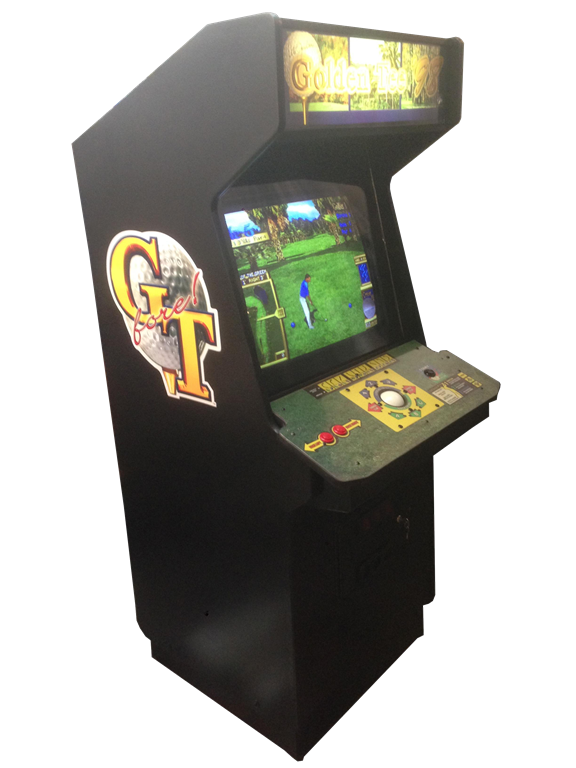 It's a real, proper sized, physical pinball cabinet, with a physical plunger and physical flipper buttons but where the playfield would be there is a HD screen, and another HD screen where the backbox pictures & scoreboard would be. 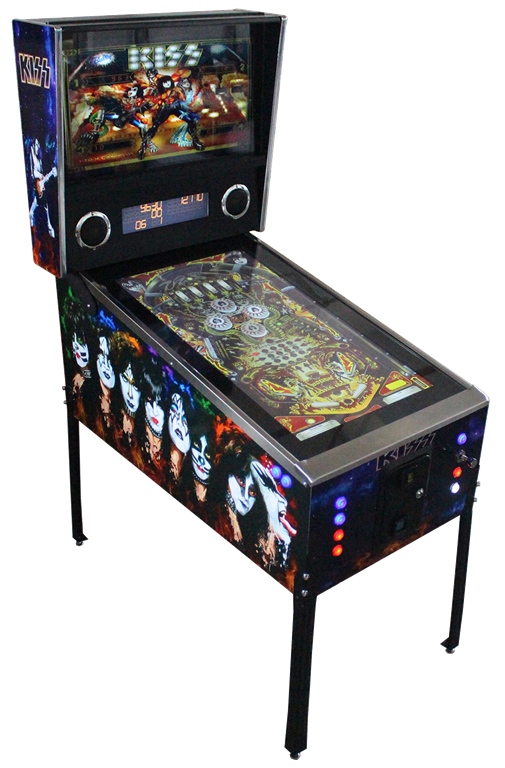 You select the game you want to play using the flippers and then the backbox & playfield change to the game you selected and you can start playing. 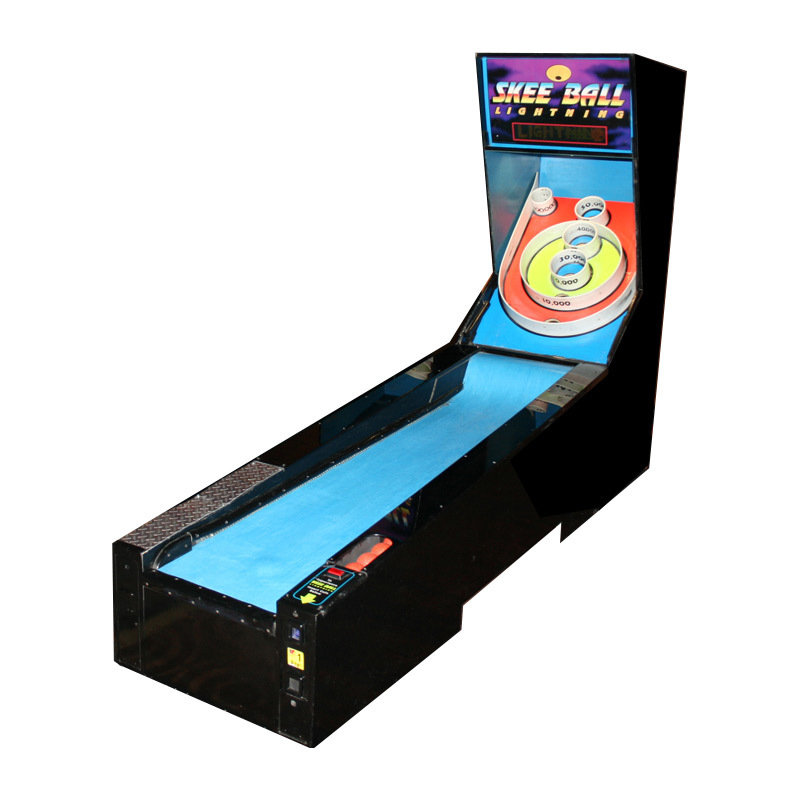 When you pull the plunger or press the flipper buttons the computer simulates the action in the game, and that's it. 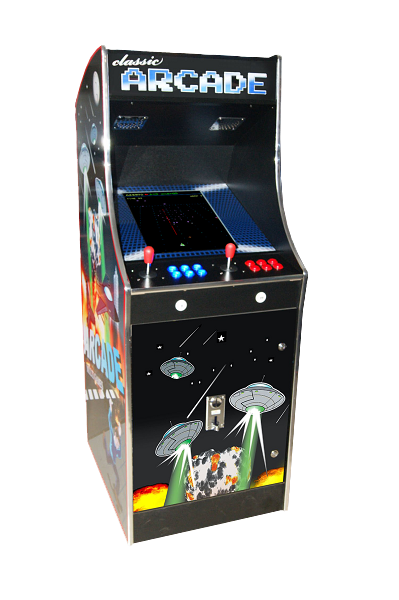 All the backbox and playfield graphics are identical to the original games, it has the original music for each game and the gameplay spot on. 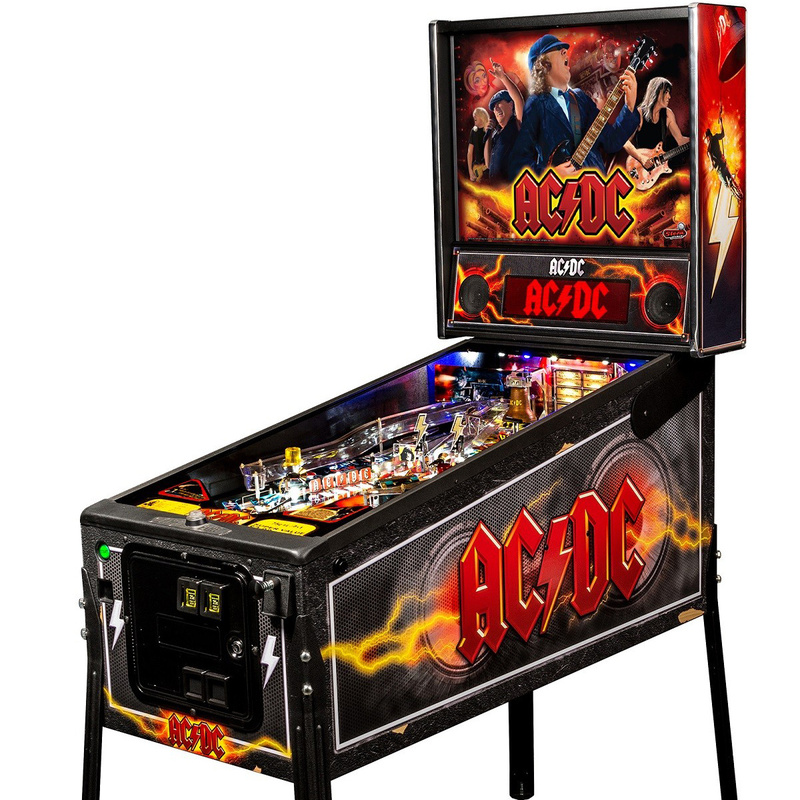 Why would you choose which pinball machine to hire when you can have all them in one? 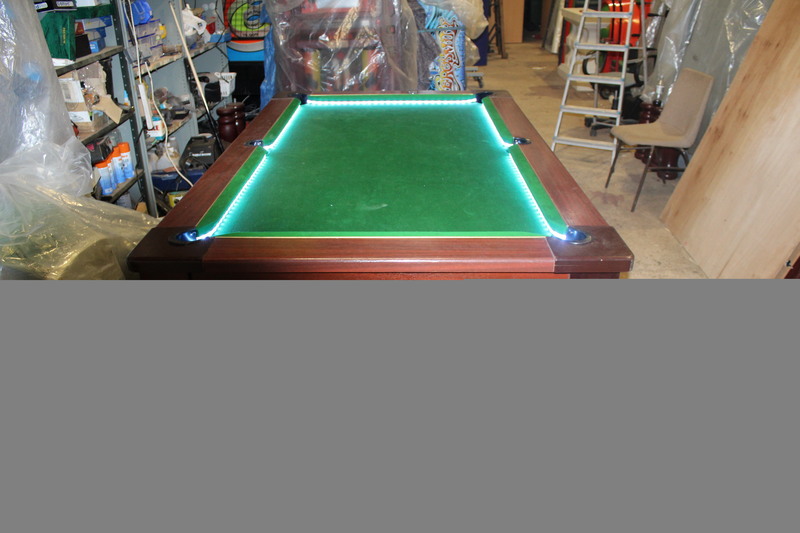 Contact us today for a quote. 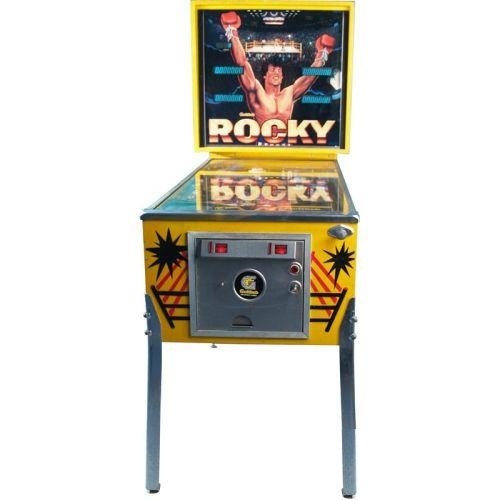 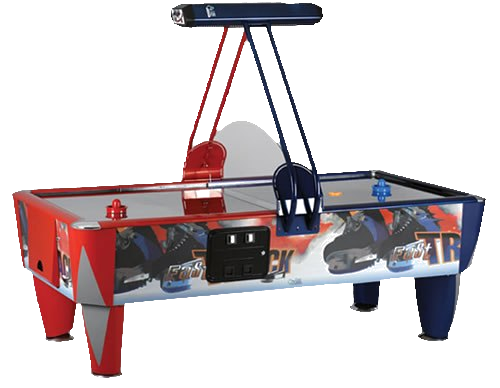 We stock a variety of air hockey table, all are full sized arcade style machines and have the option of various pucks including our special custom pucks. 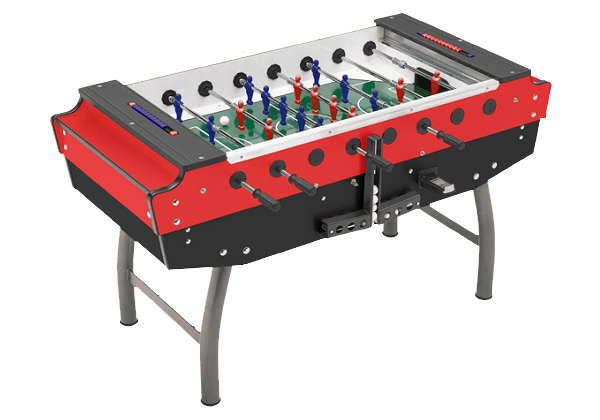 We hire out full sized, coin operated foosball tables / football tables. 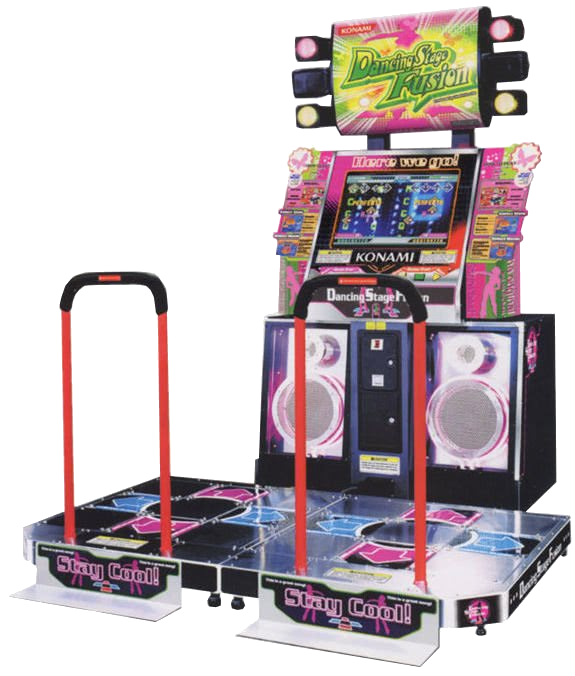 We also offer a dance game feature on our Digital Americana jukeboxes, get in touch for more details. 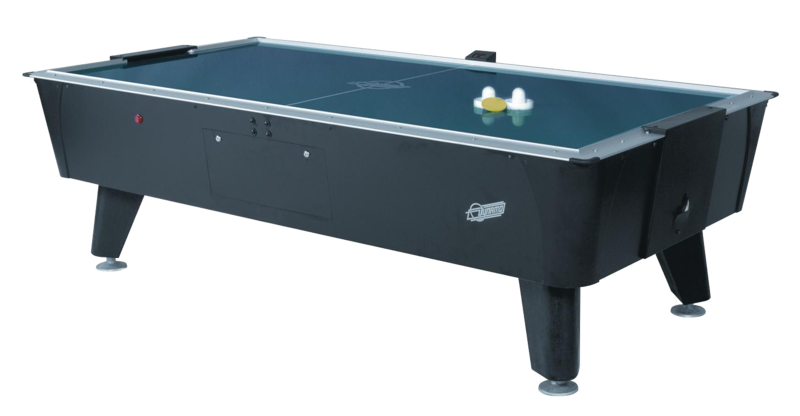 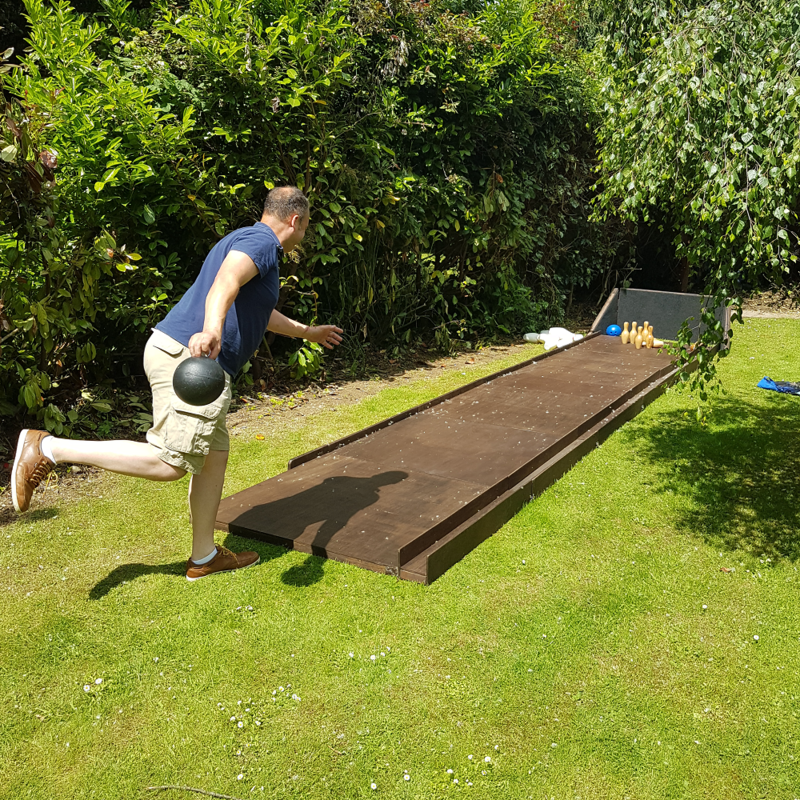 We offer a range of both indoor and outdoor table tennis / ping pong tables for one night, one day or long term hires. 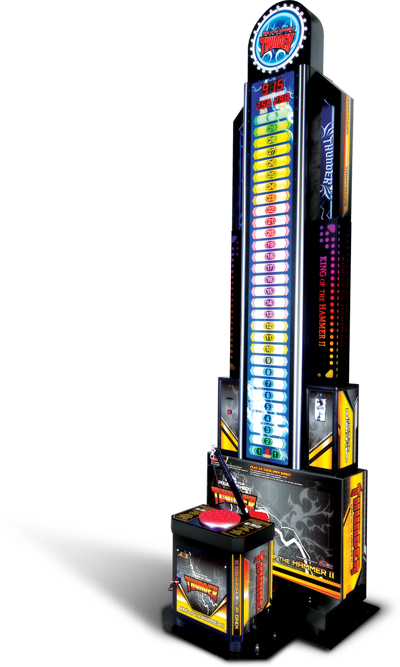 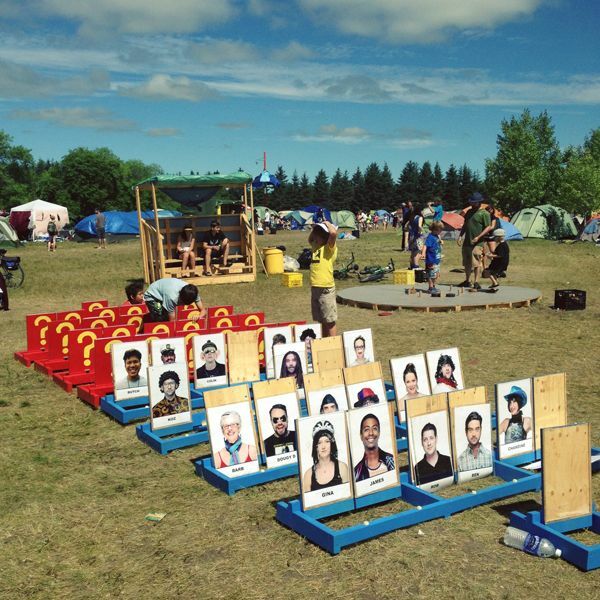 Test your strength and challenge your friends with our King of Hammer 2 Strength test game. 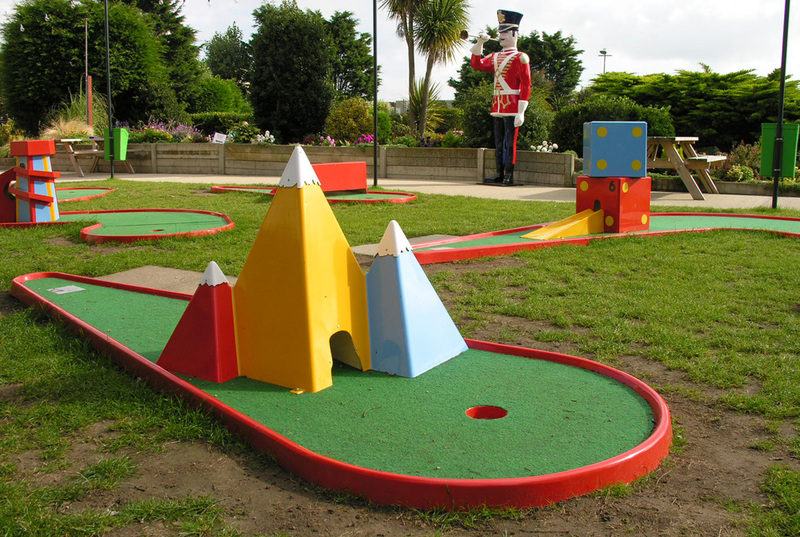 We have a full sized, 9 hole mini golf course. 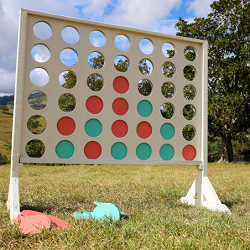 This can be hired as a single hole or a full set.